Title Of America&apos;s professional and clerical staff specialize, and have a combined 30 years of training and experience in Property Law, Title Reviews and Closings. 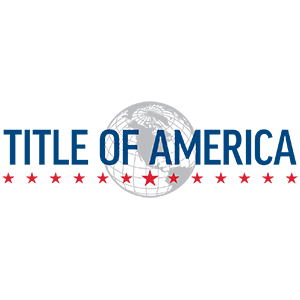 Title Of America is an attorney owned and operated full service title insurance agency. Attorney Eric J. Braunstein has twenty years experience in real estate sales and financing transactions.